Are you a brand new teacher or a teacher looking to upgrade your interview skills? 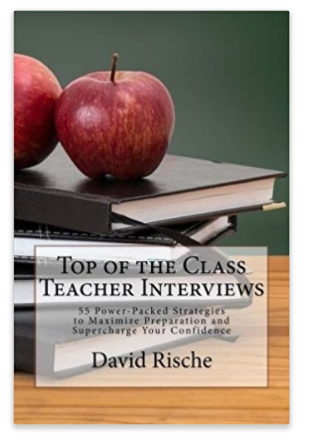 Order below for a power-packed guide to help you land your ideal teaching job. Do you need insight, solutions, or talking points with the young adults in your life? 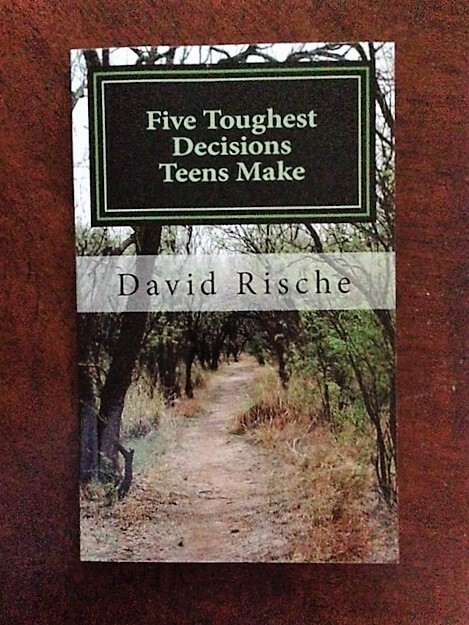 Are you a teenager or college student seeking help making wise choices regarding your future? Do you wish to connect to God in a deeper way through prayer? Do you sometimes struggle to find the words to pray? Have you felt like your prayers aren’t making a difference? 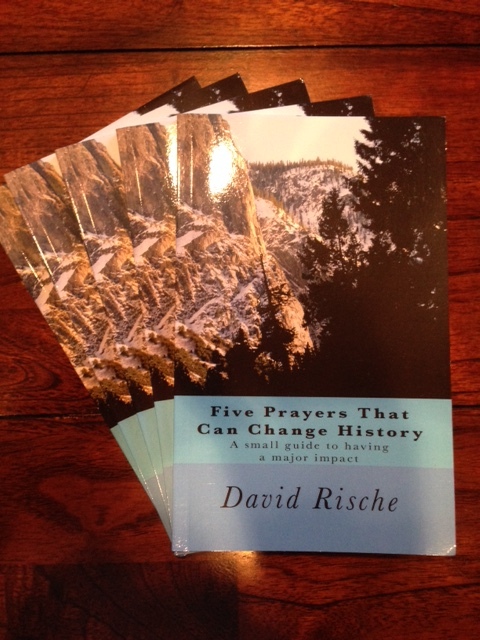 Just bought “Five Prayers that Can Change History,” on Amazon. Can’t wait to dive in to see what this wonderful man has to share!